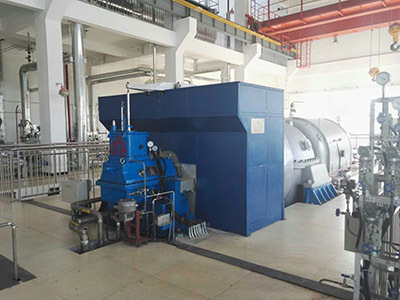 The QNP Steam Turbines` capacity mainly covers 200MW and below, include NI series (Normal Impulse Turbines) and HE series (High Efficiency Turbines). Our steam turbines are flexible and diverse in structure and layout so as to meet various requirement of our users. Aiming at the global leading equipment manufacturing enterprise, our design and R&D standards are higher than GB standard and in the same league with European and American energy equipment manufacturers. QNP is the largest and leading private manufacturer of steam turbines and Generators in China. Located in Qingzhou city, one of the nine ancient prefectures of China, QNP was founded in 1993 and covers an area of 20 hectares, with total construction area of 90,000 square meters. QNP has a first-class dedicated R&D team comprised of PhDs, experts and senior engineers, an excellent management team with extensive knowledge and experience, a highly skilled super-electromechanical engineering team that utilizes scientific theory to create outstanding steam turbine and generator, and a reliable, experienced after-sale service team, who provide rapid-response to our customers` appeal. Our advanced office automation system provides excellent information management down to the most meticulous details. QNP has been awarded with many honors, such as [Recorded National Hihg-tech Enterprises", [Enterprise Technology Center of Shandong Province", [Shandong High-Efficiency & High Speed Steam Turbine Project Technology Research Center", and [Measurement Guarantee Confirmation Qualified Enterprise". In addition, QNP has passed such certificates as CE, ISO9000, ISO14001 and OHSAS18001. QNP`s main products include steam turbines, generators, electrical control equipment, water treatment equipment and other relevant products. Looking for ideal 10MW Condensing Steam Turbine Manufacturer & supplier ? We have a wide selection at great prices to help you get creative. All the Application of Steam Turbines are quality guaranteed. 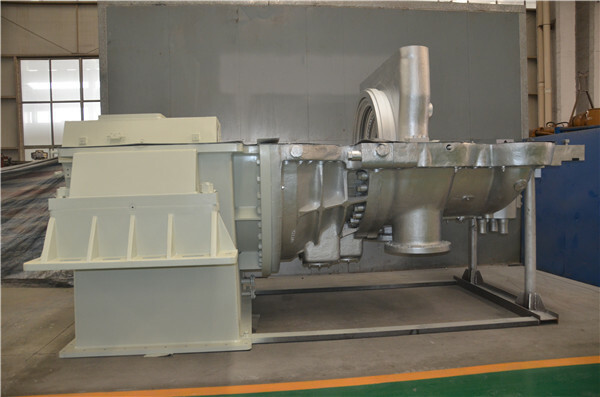 We are China Origin Factory of Condensing Steam Turbine Efficiency. If you have any question, please feel free to contact us. Copyright © 2019 Shandong Qingneng Power Co., Ltd. All rights reserved.